A good night is a simple wish but its really important to make as its best way to show your loved ones that he/she is the one you remember before going to sleep. Before getting into blissful sleep big, warm and fuzzy good night wishes would do much better. It is the best way to take any relationship more closer and sweeter than before. Here is the best picked and most shared good night texts to share with your loved ones. 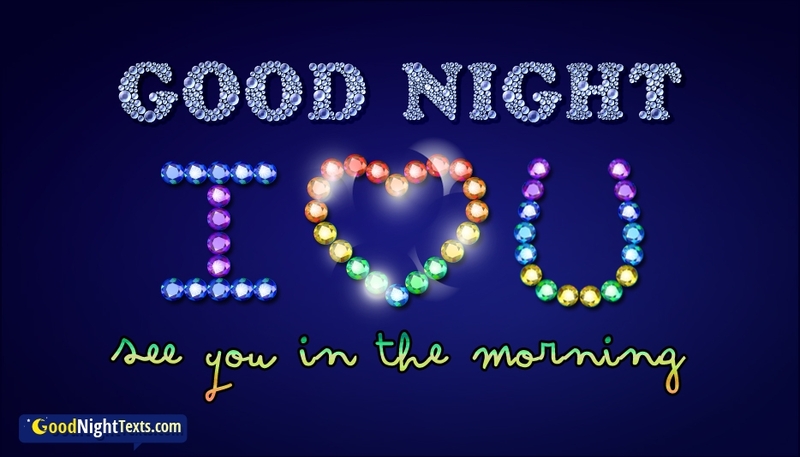 Download these beautiful collection of good night wishes, messages, sms and share with your besties at free of cost.